Safety, professionalism and quality services and education. 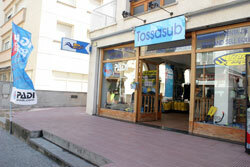 TossaSub: Instructor Training Center SSI in Tossa de Mar. 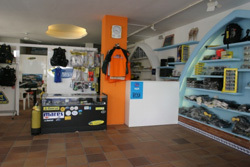 The centre has been awarded all of the current certificates from the government as well as required licences from the town hall of Tossa de Mar and permits from the Maritime Captain for boat outings. 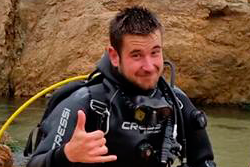 We are an official SSI, with all of the current certificates and our instructors and divemasters have the valid teaching permits. Additionally our insurance is up to date. We are also an official cressi-sub diving centre which guarantees us qualified technical personal for any technical services. …all of the above guarantees secure, professional and high quality services and tuition. 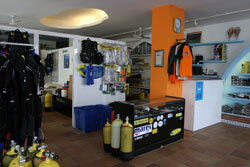 Shop, rent, repair and checking of equipment. 30 complete sets of equipment for rent – consistently maintained and checked. 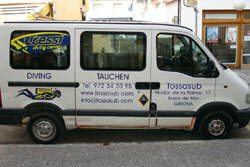 Van for transport of equipment and divers. 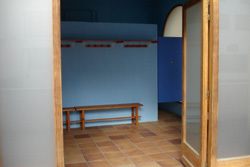 Spacious changing facilities with a mixed and a separate area with hot showers. 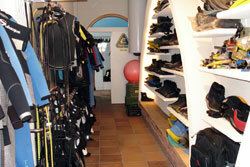 Area for rinsing and drying of equipment. 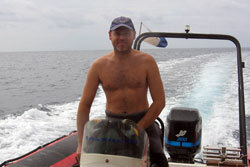 Qualified, insured, professional and experienced instructors and divemasters. 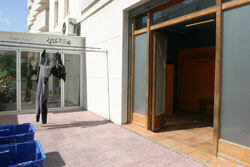 Immediate processing of annual, annual + 40m, monthly and daily insurance.